Did you know 2 million blog posts are published online via WordPress every day – that’s 24 blogs every second. So, it’s no wonder ensuring your site and content can be found online is one of the most important goals of your digital strategy. That’s when Search Engine Optimisation (SEO) comes into action. According to Moz, “SEO is the practice of increasing the quantity and quality of traffic to your website through organic search engine results.” Organic is any website traffic that you don’t pay for via placements on search engines. SEO is essential to any website because if implemented successfully, it will boost your business’ presence within the digital space and place you ahead of your competitors. 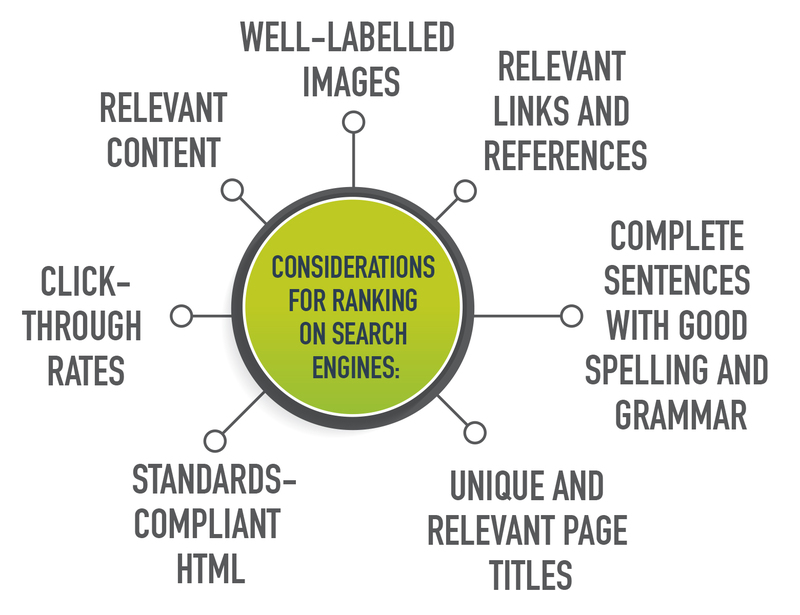 SEO enables a business to optimise certain features of their website in order to be ‘search engine friendly’. Thorough keyword research will help filter the quality and quantity of the website’s traffic, as well as the site’s positioning on search engines. Keywords are ideas, topics and phrases that define what a piece of content is about and what end-users may type into search engines. Research can be performed with tools such as Google Keyword Planner and SEMrush. When talking about quality traffic, we’re referring to the visitors that you want to attract and who are genuinely interested in your business’ services. Extensive keyword research can identify opportunities for your business to attract high-quality traffic. Broader industry-specific keywords can have high competition and cost more in strategy, implementation, optimisation and content creation. For example, if you are trying to rank for ‘physiotherapy’ vs ‘how do I fix my sore back’; ‘physiotherapy’ is more industry generic with high competition, whereas ‘how do I fix my sore back’ is more general but still specific to the business’ services. Paid search can also be an effective way to feature at the top of page one. As part of an SEO strategy, there are three components: initial strategy, implementation and optimisation. The initial strategy is the consideration of the keywords that are most relevant to your business and content. Reaching out to key stakeholders within the business and customer base can support this research stage. Implementation and optimisation require continual analysis of the performance of the website and the content from an SEO perspective. The primary objectives when implementing SEO are to generate a digital presence through targeted traffic to the site, which should then drive lead generation and/or sales – this can be done by creating content that is relevant and valuable to your target audience. To achieve this, you should work towards positioning your website on page one of search engines then, first positioning on the first page. This is important because 71 per cent of searches result to a page one click-through, with the first five rankings accounting for 67 per cent of all clicks. To guarantee this success, businesses need to continually optimise their SEO strategy on a regular basis. There are two types of SEO that should be deployed as part of your overall strategy to ensure your best chances of ranking high on search engines. These are on-page SEO and off-page SEO. On-page SEO ensures the elements on a business’ website such as content, images, alt-tags, meta elements, page speed and user experience, are optimised for search engine spiders. Search engine spiders crawl the pages to ensure the content is relevant to the search engine queries and the target audience you are trying to reach. To do this, search engines such as Google have spiders that gather information about all the content they find on the internet surrounding a particular topic. These spiders then build an index with the most relevant and appropriate pieces pushed higher on the search pages. This process is then clarified via an AI algorithm that matches the data with the end-users search terms. Your selected keywords also affect your on-page SEO because they highlight to the search engine spiders, as well as your audience, what each piece of content on your website is about. To ensure you are ranking organically with on-page SEO, ensure you place the focus keyword in the content’s headline and throughout the article, as well as within its meta elements. 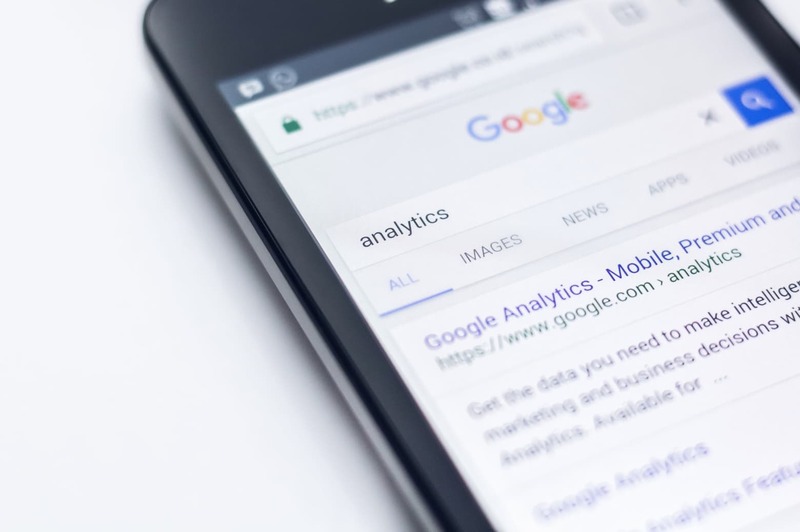 Though it’s important you don’t overuse the keyword within the text because Google now recognises that tactic and it will have a detrimental effect on your page rankings. While on-page SEO focuses on what you produce directly on your website’s pages, off-page SEO helps Google determine your sites creditability via a number of signals including how many quality backlinks you have pointed to your site. Backlinks are incoming hyperlinks from a web page that sends the users to your website. Though, it is important the backlinks are provided from reputable sites because Google considers these links like “votes”. Each backlink from a highly qualified website adds to your overall score, indicating to Google that the site is well respected and then can receive a boost. A quid pro quo outreach strategy can also help boost your off-page SEO – this is offering backlinks on your own website for a backlink on another business’ website, or finding sites that may have a vested interest in your content because it provides value to their audience too. Once you have executed your SEO strategy it is important you regularly monitor and optimise your plan of attack. Optimisation can be done in a number of ways. For example, it can be making sure the title tags and meta descriptions are both informative and the right length, and that you are including internal links to other pages. By continuing to implement SEO strategies and optimisation, the website will move up the search engine ranks. You should also be mindful that search engines, such as Google, regularly change its algorithm, which can directly affect your SEO strategy.